Durrington All Saints is part of a multi-academy trust (MAT) - Salisbury Plain Academies. The primary responsibility of the AAB is to support the monitoring and evaluation of the quality and impact of leadership in any given academy. The AAB also contributes towards monitoring the extent of community involvement by the academy and considers how the academy ‘reaches out’ to its local community. The AAB also has a vital responsibility in ensuring the Christian Distinctiveness of Durrington Infants. 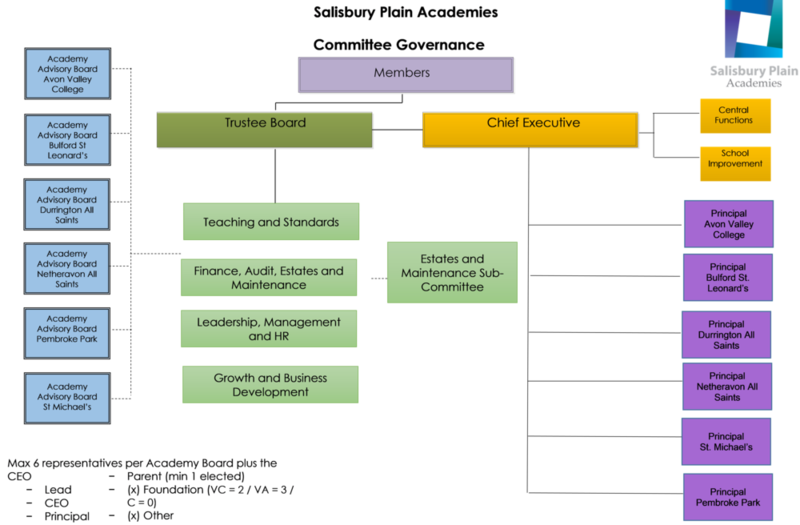 Profiles of the Durrington Academy Advisory Board members are available here.